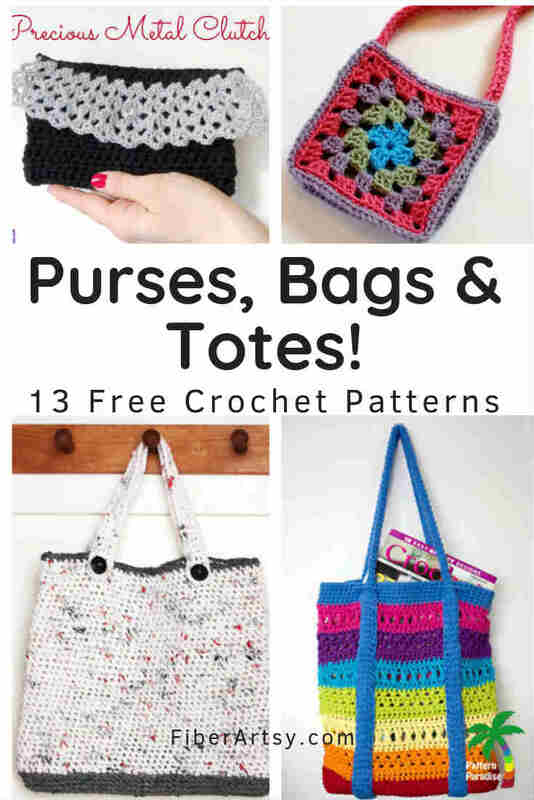 Welcome back to my series of free crochet patterns! 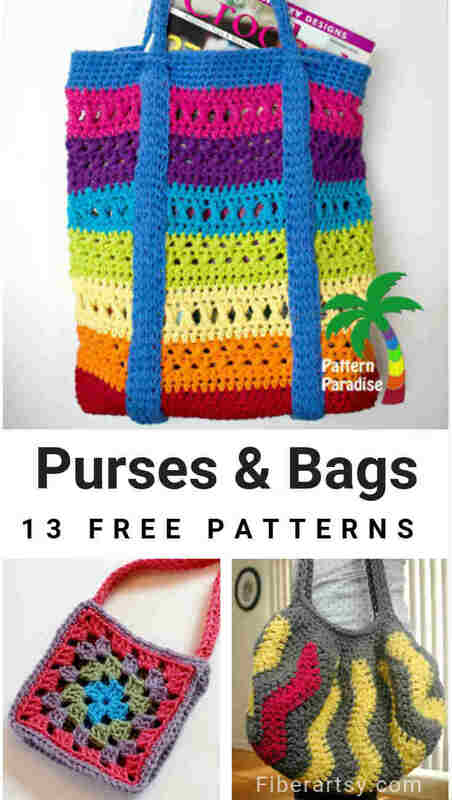 This time, I found for you some really cool patterns to make all kinds of different purses and bags. 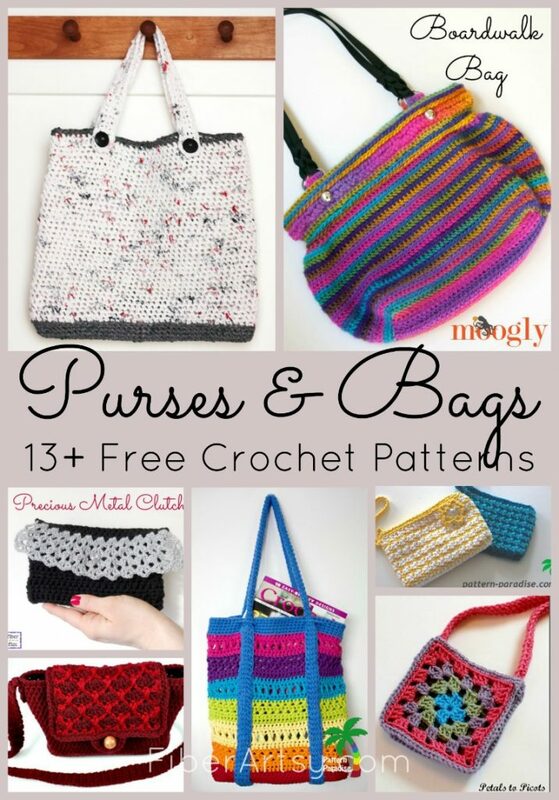 We girls like our purses, right? 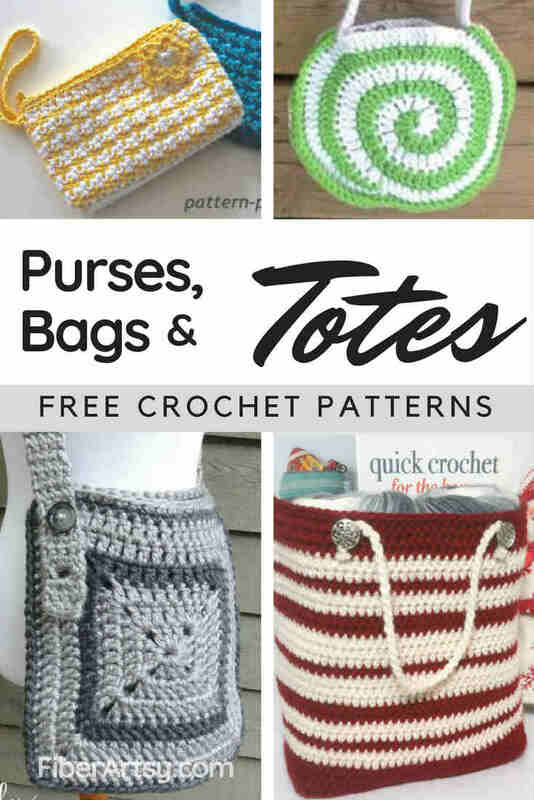 Since warmer weather is hopefully just around the corner so you may not be in the mood to knit or crochet hats and sweaters. 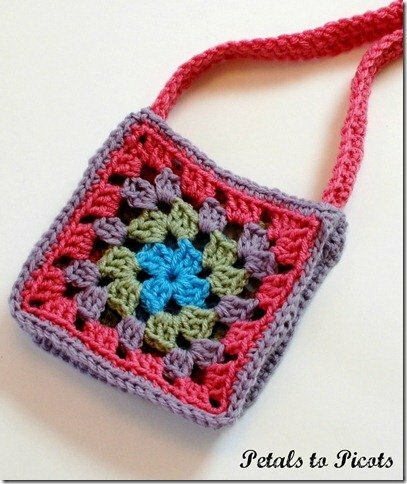 After a while, you get tired of those. 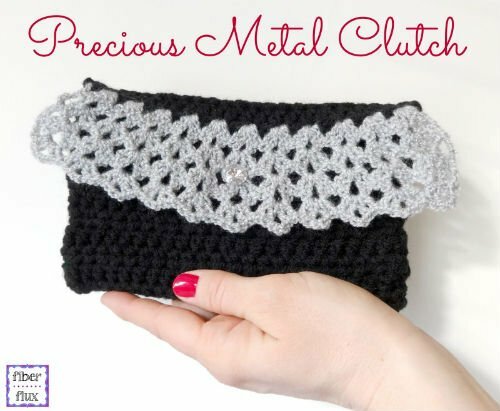 But, a cute little evening bag or purse is always a good idea. 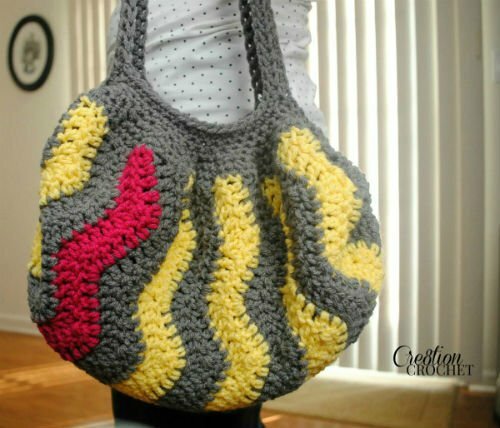 Plus, most purses or totes are a much quicker project than a big, bulky sweater. 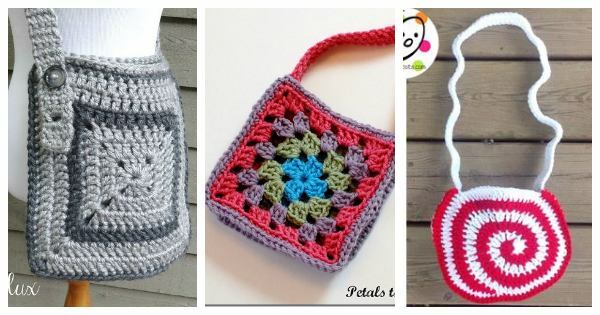 Some of these little bags would only take an hour or two to complete. 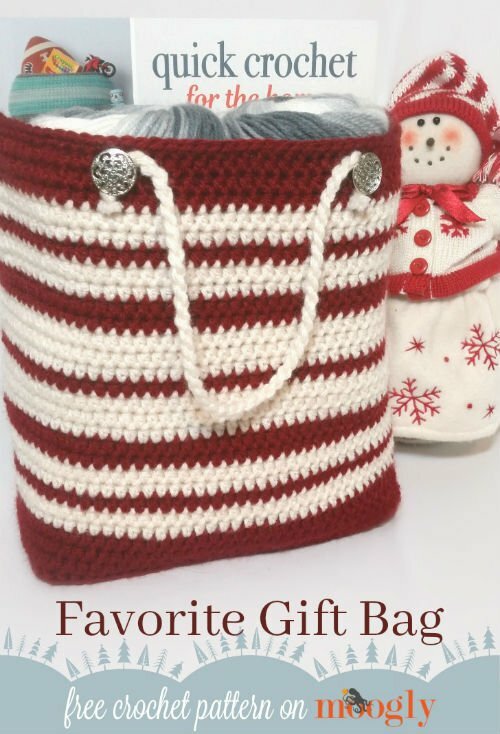 You can really have some fun with the many crochet yarn colorways available today. 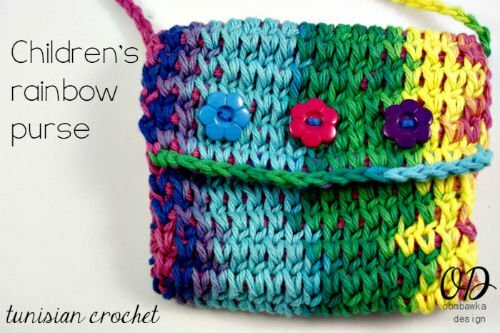 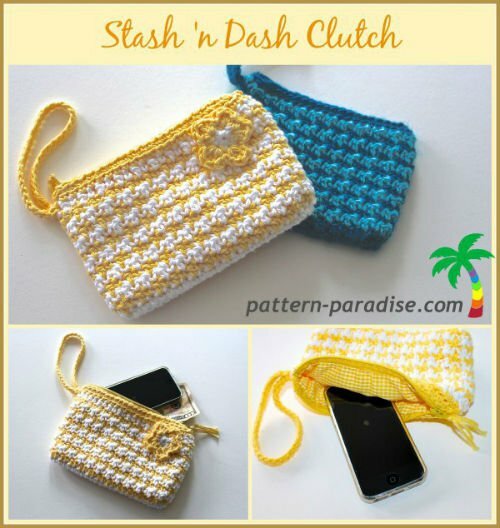 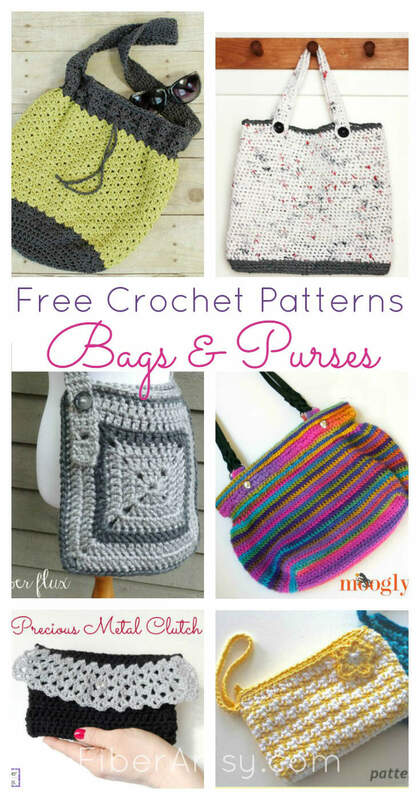 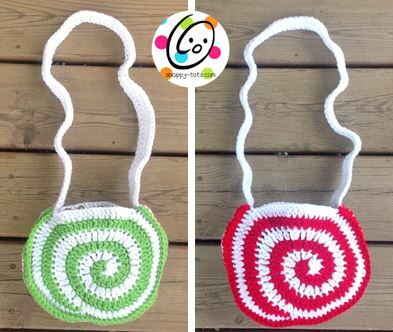 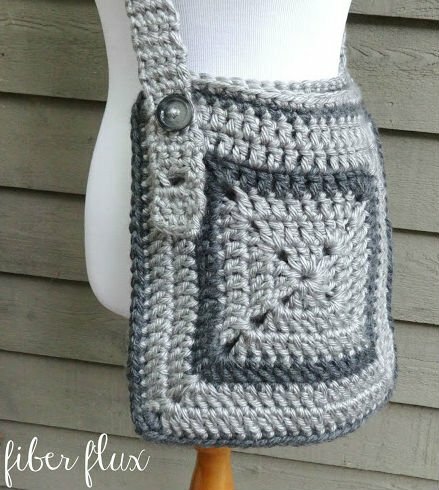 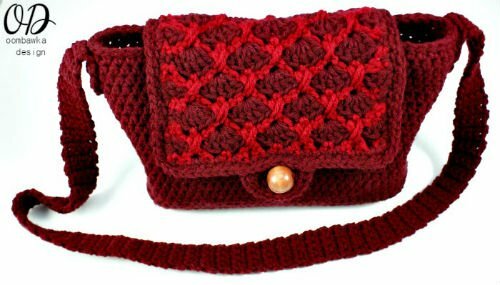 Well, here’s a nice selection of different free patterns including a market bag made from plarn (plastic yarn) and even super cute, little purses for kids. 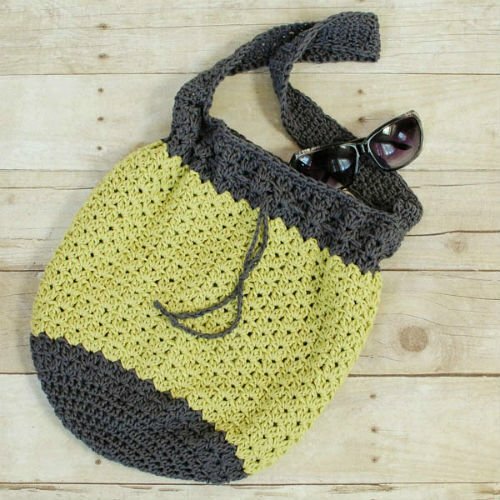 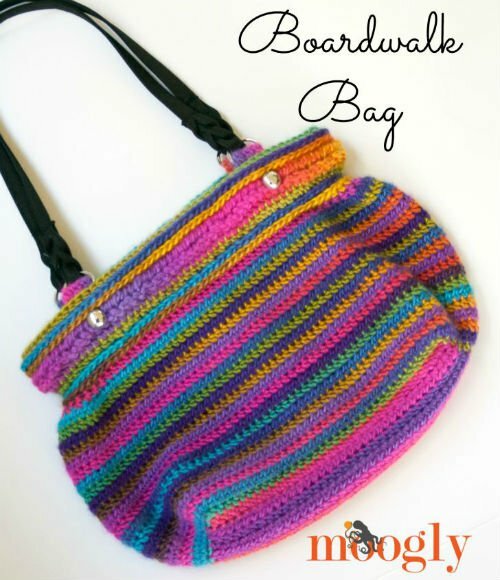 Here’s a video of tutorial for this crochet bag. 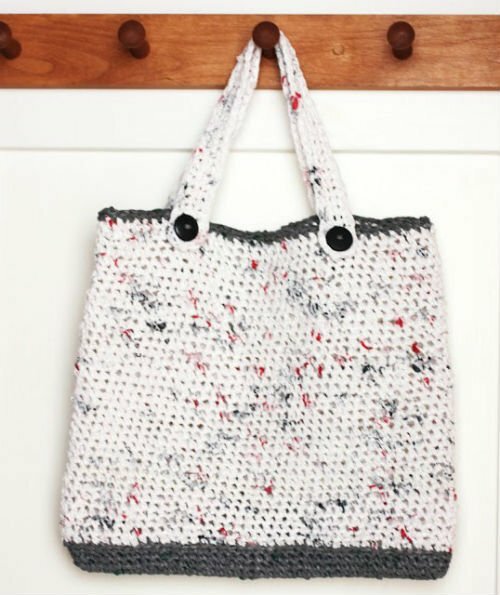 If you’re excited to learn how to make some Plarn (yarn from plastic bags), here’s a video tutorial to show you how. 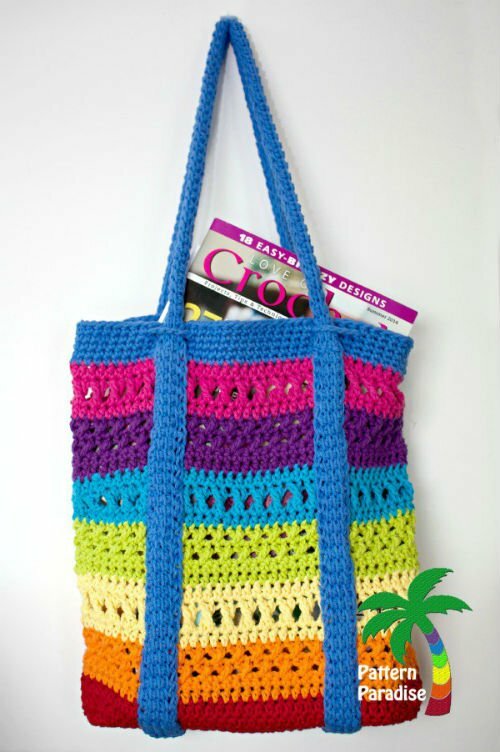 Check out the many Online Crochet Classes at Bluprint.